Gwyn is in Iowa, but no, she is not being held by terrorists. 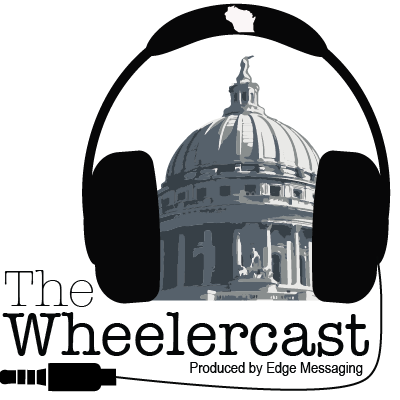 However, in this week's episode, we do discuss the state of legislative relations, as well as a new Catfishing bill. We also look at the productivity stats for this legislative session so far.